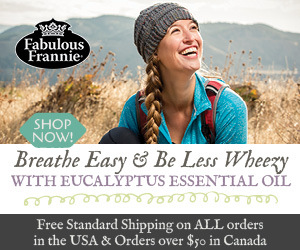 If you’re looking to learn about different essential oils, then you’re in the right place! 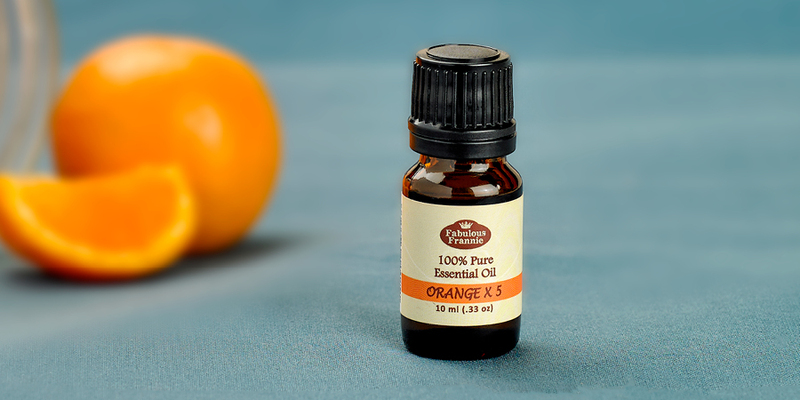 Read below to find out more about Orange x5 essential oil and its many wonders. Citrus sinensis peel is cold pressed and steam distilled to produce a folded essential oil with a sweet and citrusy aroma. 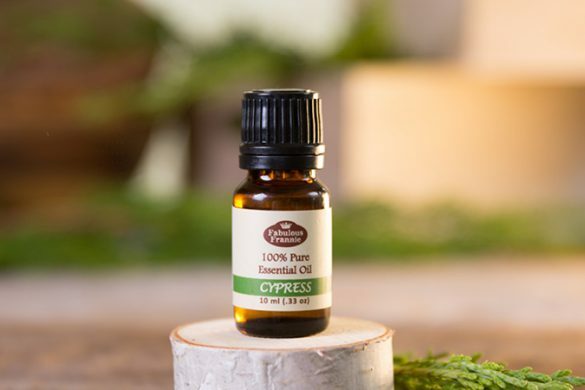 This is a top note oil that blends well with Bergamot, Cinnamon Bark, Clary Sage, Clove Bud, Lavender, Lemon, Myrrh, Nutmeg, and Sandalwood. So, what exactly is a folded oil? They’re essential oils that have been re-distilled at a low pressure to isolate a number of chemical components and are typically only used for commercial purposes. Folded essential oils typically smell bolder than unfolded ones, have a longer shelf life, and may have reduced photo-toxicity. Orange x5 is extra potent and beneficial for fighting dirt, germs, and grime, making it a powerful ally to have in your cleaning arsenal. Combine with other oils like Clove Bud, Lavender, and Lemon and add to homemade cleaning products ranging from all-purpose to toilet to glass to grout. 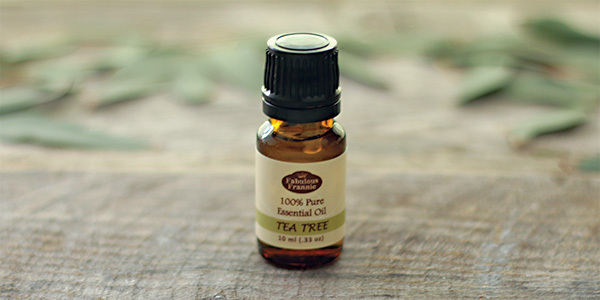 You can also add a drop or two to homemade room fresheners or diffusers. Want to find out more about other essential oils? 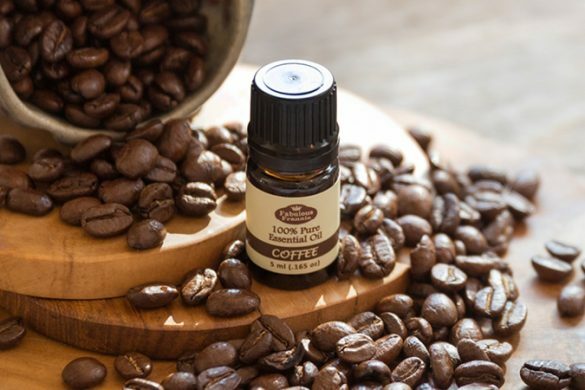 Check out our Essential Oils A to Z Series, where we’re constantly adding new profiles.